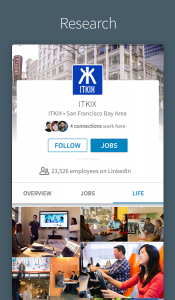 Intro: LinkedIn helps you to discover and connect with professionals who are working in different industries. 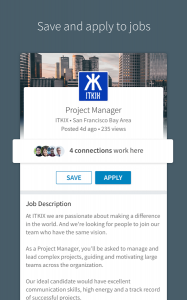 Search and apply for jobs and get updates on topics and companies that may help you in building your own carrier. 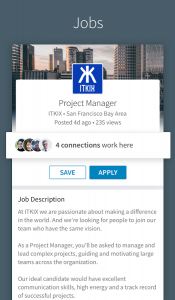 – We regularly update our app to fix bugs, improve performance and add new features to help you connect with your professional network and advance your career.